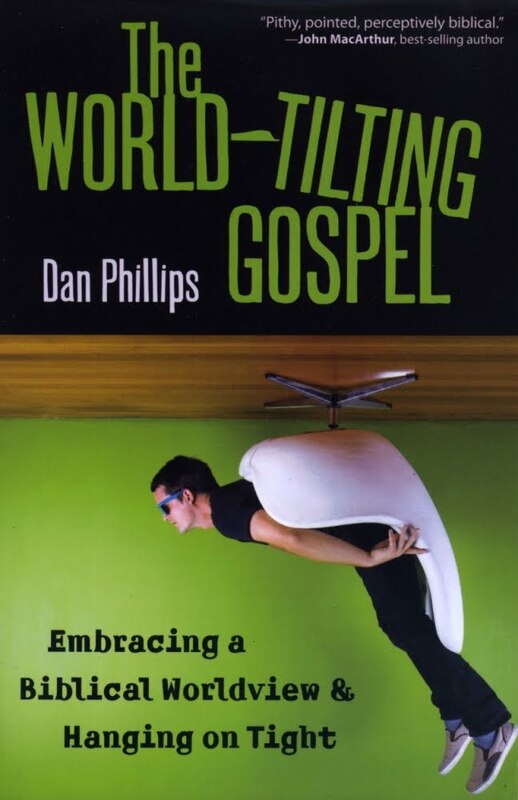 Dan Phillips, whom you may know as a regular contributor at Pyromaniacs, has a book, The World-Tilting Gospel which is currently available for free on the Kindle. You can get it by going here. 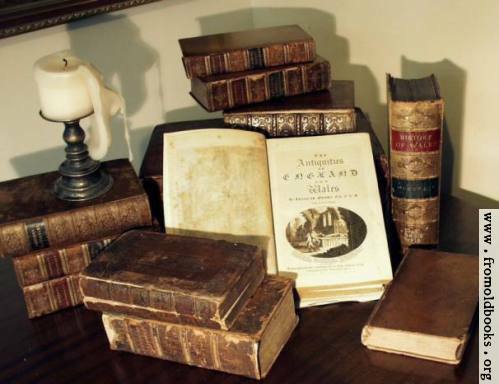 The first generation of Christians turned the world upside down. But the church today is being turned upside down by the world. Why? And why aren't we-with all our social medias and high-tech gadgets-more effectively producing Christ-centered, Gospel-liberated, biblically-instructed, world-tilting believers? As always, I have no idea how long this book will be available for free, so grab it while you can. NOTE: It is no longer free, of 10/9/11.